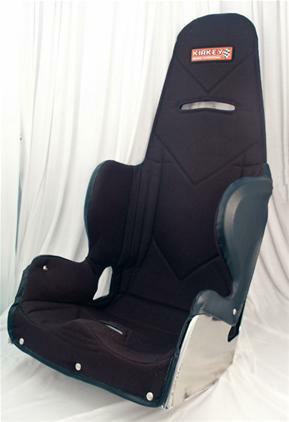 Our Intermediate DOUBLE RIB SUPPORT 20 Degree Layback seat is designed especially for all dirt and asphalt late models and all IMCA modifieds. The Internediate seat is a great value for the professional and amateur alike who demands the best in safety and comfort. 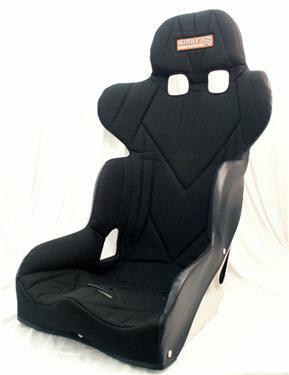 And it's manufactured with the same quality and high grade mateirals as our Deluxe Seats. Multi-position lap belt openings for easy mounting.